The Association is managed by the Board of Directors consisting of a President, an incoming President, a Secretary-Treasurer, a Communication and Publications Officer, an Education and Extension Officer and a Research Officer. All the positions that make up the Board of Directors are free and designated by the General Assembly. Its term of office shall be four years. a) Represent, direct and manage the Association in the broadest manner recognized by the Law, and execute and enforce the decisions taken by the General Assembly, in accordance with the rules, instructions and guidelines established by the General Assembly. b) To make the necessary agreements regarding the representation of the Association in front of the public organisms and to carry out all kinds of legal actions and to interpose the pertinent resources. c) To propose to the General Assembly the defense of the interests of the Association. d) To propose to the Assembly the fees or contributions to be paid by the members of the Association. e) To process the admission or expulsion of members. f) Call the General Assembly. g) Submit the balance and the financial statements of each year to the General Assembly for approval and prepare the budgets for the following year. h) Elaborate the annual report of activities and to submit it for the approval of the General Assembly. j) Inspect the accounting and ensure the normal operation of the services of the Association. k) Define the commissions or working groups to achieve the most efficient and effective the aims of the Association, and authorize the acts they plan to carry out, naming the members of the Board of Directors who will be responsible for each one of them. l) Any other faculty that is not of exclusive competence of the General Assembly of partners. Santiago J. Rubio Jorge (Valencia, 1958) is full professor of the Economic Analysis Department at the University of Valencia (UV). Bachelor of Economics (1982) from the UV, he has a Master in Energy Economics from the French Institute of Pretoleum and the University of Dijon and a doctoral degree in Economics from the UV. During the course 1992-1993, he was a Visiting Scholar at the Department of Agricultural and Resource Economics at the University of California at Berkeley and in 2002 was visiting the Economics Department at the University of Southampton. In 2009, he received the National Prize Lucas Mallada in Economics and Environment awarded by the Spanish Government. From 2002 to 2005 served as Second Vice-President of the Spanish-Portuguese Association of Environmental and Natural Resource Economics (AERNA) and in 2006 was elected member of the Council of the European Association of Environmental and Resource Economists (EAERE) and acted as its Vice-President from 2008 to 2009. In 2012 was appointed Head of the Department of Economic Analysis at the University of Valencia. Specialist in Environmental and Resource Economics, he has addressed different issues in this field among which it can be mentioned the optimal management of water resources, the relationship between growth and environmental preservation, the analysis of environmental policy from a strategic point of view and mainly the stability of international environmental agreements. He has published more than thirty paper in national and international journals and his more influential papers can be found in the Journal of Environmental Economics and Management, Oxford Economic Papers, European Journal of Operational Research, Journal of Public Economics, Spanish Economic Review, Journal of Economic Dynamics and Control, Resource and Energy Economics and Environmental and Resource Economics. From 2003 to 2015, he acted as Associate Editor of Economía Agrarias y Recursos Naturales – Agricultural and Resource Economics edited by the Spanish Association of Agricultural Economics, and from 2013 is Advisory Editor of Environmental Modeling & Assessment. 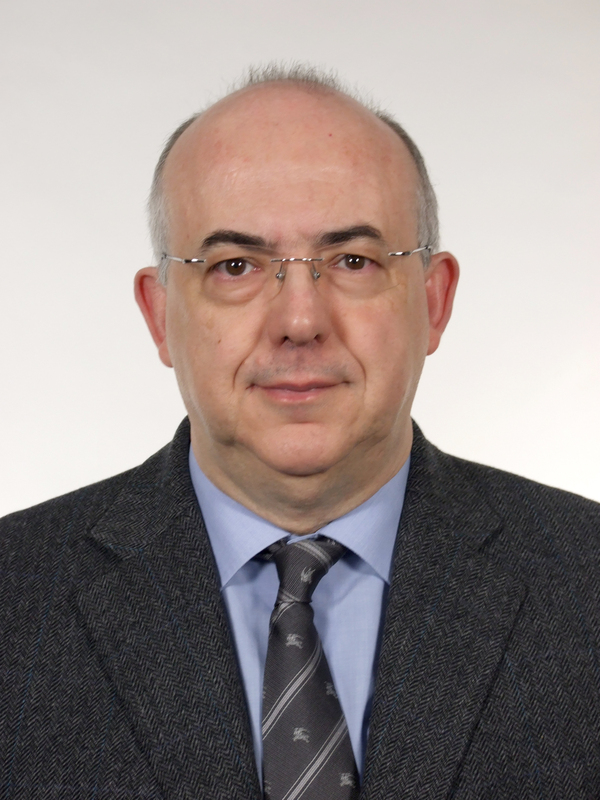 He has been as well Main Researcher from 1997 in different research projects financed by the Spanish National Plans of Research, Development and Innovation and has had research contracts with the Valencian Institute of Economic Researches and the Banco Bilbao Vizcaya Argentaria Foundation. Alejandro Caparrós, PhD in Economics, is Director and Senior Researcher at the Institute for Public Goods and Policies of the Spanish National Research Council (CSIC), and lecturer at the University Carlos III in Madrid. 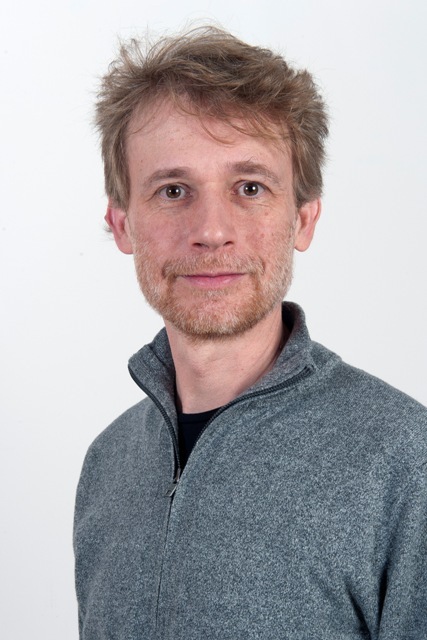 He was previously post-doc at the CNRS in Paris and lecturer at the University Paris Est. He has been visiting scholar at the Universities of Berkeley, Paris II, Paris Est, Bordeaux, Göttingen, Exeter, Bath and Innsbruck. He has participated in a large number of research projects funded by the European Commission and national agencies, and has worked as consultant for the World Bank and local entities. He currently serves as Lead Author of the chapter on International Cooperation for the WGIII Sixth Assessment Report. José L. Oviedo Pro is PhD in Economics and associate research professor at CSIC, where he does his research work at the Institute of Public Goods and Policies (IPP). 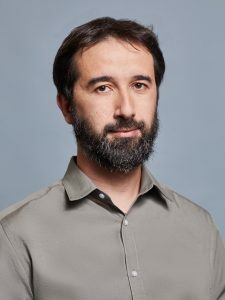 He is a permanent member of the Group of Environmental Economic Analysis (GEA) of the IPP-CSIC, and a collaborator of the Rangeland Ecology Group of the University of California, Berkeley. His main research line is focused on the econometric analysis of methodological and applied aspects of discrete choice experiments (also known as choice modeling). The empirical context of this research line covers three topics: (i) the application of stated preferences techniques for the valuation of environmental services and their integration in ecosystem accounting; (ii) the analysis of revealed and stated preferences in land use decision and land use change models; and (iii) laboratory experiments for the analysis of cognitive and decision processes that allow for a better understanding and application of these techniques when used for environmental valuation. This research has been developed in Mediterranean forest (Spain, California, Portugal and Tunisia) and it is being explored in coastal wetlands. 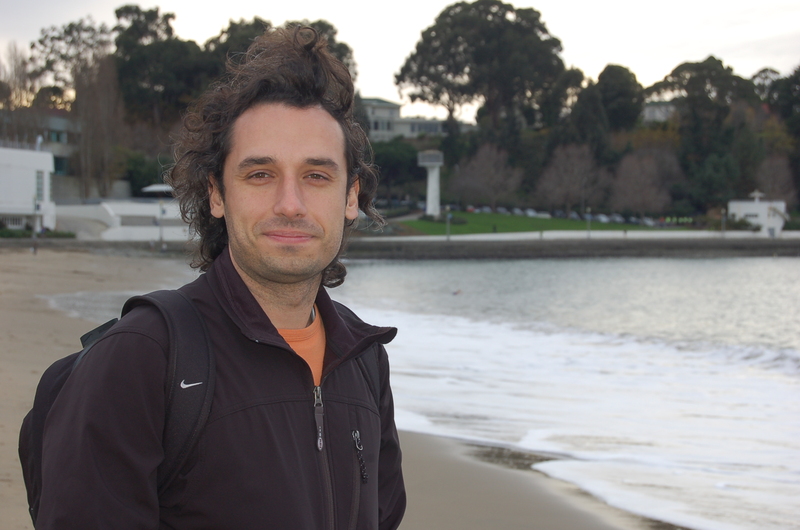 Renato Rosa graduated in Economics by Universidade Nova de Lisboa where he also obtained his PhD degree in the field of Environmental Economics. From 2008 to 2011 he worked at Fondazione Eni Enrico Mattei, where he developed research in the integration of forestry, agriculture and land use topics into numerical macroeconomic models. Renato has taught at NOVA SBE, University of Aveiro and Ca’Foscari University of Venice. His research interests focus on renewable resources and ecosystem services with a particular emphasis on multidisciplinary bio-economic modelling. Recently, his joint work with fish and forestry scientists resulted in two bioeconomic models for Portuguese forests and a bioeconomic model for the Ibero-Atlantic Sardine stock. His research has been published in top field journals such as Resource and Energy Economics, Ecological Economics and Environmental and Resource Economics. PhD in Economics, “Doctorate in Economic Analysis and Public Economy”, University of the Basque Country (2001). She worked for three years (2000-2003) in the Department of Applied Economics, University of Vigo, Spain. 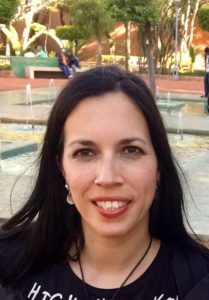 She has worked as Principal Investigator since 2004 in the marine research division of AZTI, a private non-profit research foundation in the Basque Country, in the field of the marine socio-economics. She has worked on research topics such as, the natural resources valuation, economic assessment of ecosystem services, development of impact economic assessments, price formation analysis, markets, fisheries management, maritime economy, blue growth and fisheries governance. She has applied these expertise topics in more than 20 European projects being some of them ELME, COMMIT, EFIMAS, VANE, CEVIS, OCIPESCA, MADE, MARNET, PRESPO, SOCIOEC, DEVOTES, AQUASPACE, MOSES, MEDCIS and a large number of other regional and national projects providing support to the scientists but also, to the different administrations from the local to the European level. In 2018 she is coordinating the EC call for proposal MARE/2014/04-SI2.723886 to support DG MARE enhancing small-scale fishing sector´s participation in decision-making and the project EBArtesa, finance with the EMFF, to manage small-scale fisheries under an ecosystem approach. She authored more than 40 publications, including international peer-reviewed journals and some book chapters, being referee in many international journals. She has given over 50 oral presentations in international conferences, serving as a chair in some of them. 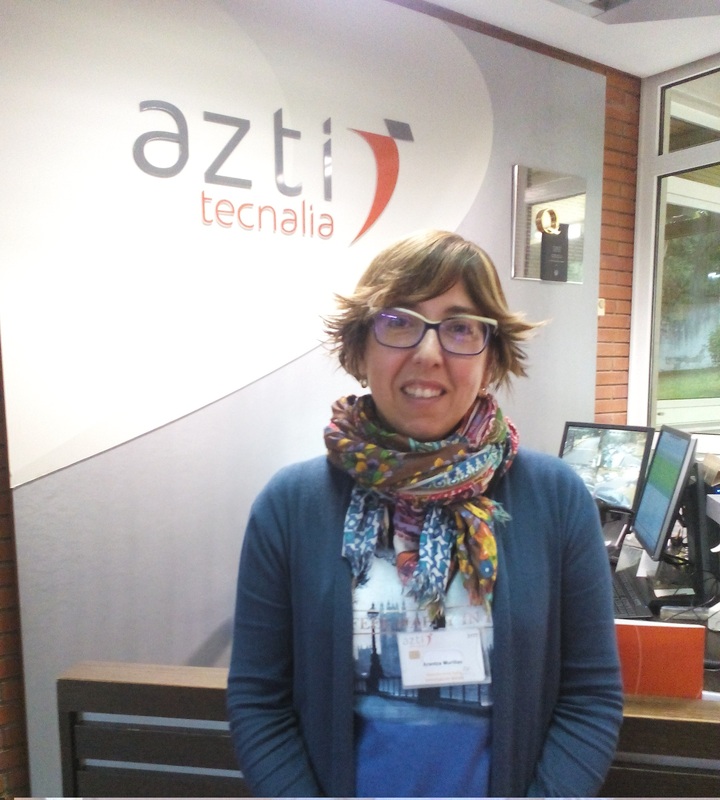 She has collaborated in a consolidated research group from the Basque Country University since the last 10 years and developing supervision of several Master theses and Phd in the last years. PhD in Economics, Master of Business Economics, and BA in Economics from the University of Aveiro. Researcher at the Research Unit of Governance, Competitiveness and Public Policies (GOVCOOP), in the group of Competitiveness, Innovation and Sustainability. Her areas of interest are Energy Economics, Environmental and Natural Resources Economics, Energy and Environmental Policy and General Equilibrium Models. Assistant Professor in the Department of Economics, Management, Industrial Engineering and Tourism (DEGEIT) at the University of Aveiro since 2011. It is presently Vice President of the Portuguese Association of Energy Economics – APEEN and Member of Executive Commission of DEGEIT at the University of Aveiro.